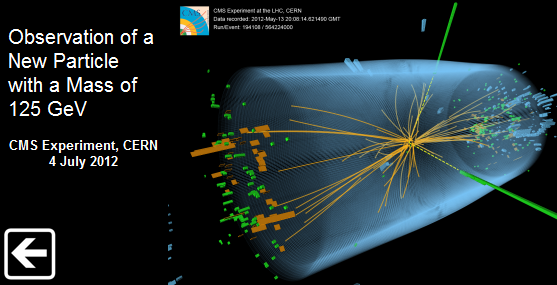 CERN annonced today that it has discovered a new subatomic particle with a high confidence that it could be the uch sought after Higgs Boson. This is the subatomic particle which gives objects mass. Truly a momentous day for science. Congratulations to the scientists at CERN!